Have you ever managed people who didn’t trust one another? If you have, then you’ll know how challenging and draining this can be. A team without trust isn’t really a team: it’s just a group of individuals, working together, often making disappointing progress. They may not share information, they might battle over rights and responsibilities, and they may not cooperate with one another. It doesn’t matter how capable or talented your people are, they may never reach their full potential if trust isn’t present. 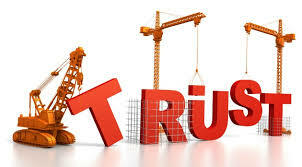 So how can you, as a leader, help your team build the trust that it needs to flourish? In this article we’ll look at the issue of trust within teams, why it’s important, and what you can do to build it. Think about that definition for a moment. 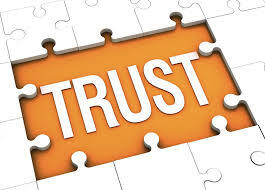 Trust means that you rely on someone else to do the right thing. You believe in the person’s integrity and strength, to the extent that you’re able to put yourself on the line, at some risk to yourself. 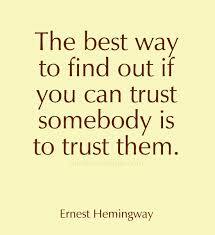 Trust is also essential for knowledge sharing. 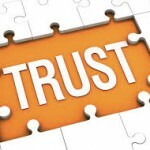 A study published in the “Journal of Knowledge Management” found that trust was a key element in a team’s knowledge acquisition. Put simply, if your team members trust one another, they’re far more likely to share knowledge, and communicate openly. As a leader, what can you do to create a culture of trust within your team? If you want to build trust within your team, then lead by example , and show your people that you trust others. This means trusting your team, your colleagues, and your boss. Never forget that your team members are always watching and taking cues from you – take the opportunity to show them what trust in others really looks like. First, create a team charter to define the purpose of the team, as well as each person’s role. Present this charter at the first team meeting, and encourage each team member to ask questions, and discuss his or her expectations. Next, consider organising team building exercises . When chosen carefully and planned well, these exercises can help “break the ice” and encourage people to open up and start communicating. It’s useful to help your people understand that other people’s approaches and insights can be as valid as their own. This is where psychometric instruments such as Insights Personality Testing and the Margerison-McCann Team Management Profile can help people understand and appreciate those that they work with, even when these people have quite different approaches. Meet regularly, so that all team members have a chance to talk about their progress, and discuss any problems that they’re experiencing. 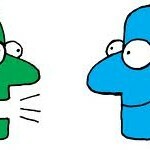 This time spent face-to-face is an important part of getting to know each other. It also creates opportunities for team members to talk, and to help one another solve problems. Make sure that you “walk the talk” here: whenever you have important or relevant information to share, do so immediately. 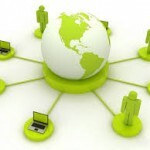 Demonstrate that open communication is important to you by consistently sharing with the group. The more you share with your team members, and thereby prove that you have no hidden agenda, the more comfortable they’ll feel trusting you and each other. 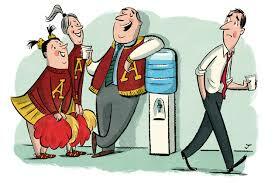 Another way to get the team acquainted, and to form stronger bonds, is to socialise after work or at lunch. For example, you could set aside time each week for informal group discussions. Consider asking team members to put forward suggestions on topics you could all cover. To start with, you could start a discussion around values . Share some of your own values, and encourage others to share theirs. Values are important to most people, and starting a conversation that allows people to share them highlights your team’s humanity. 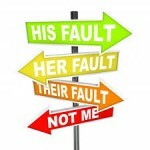 Use your own best judgment when asking team members or colleagues personal questions – don’t invade their privacy. When people work together, honest mistakes and disappointments happen, and it’s easy to blame someone who causes these. However, when everyone starts pointing fingers, an unpleasant atmosphere can quickly develop. This lowers morale, undermines trust, and is ultimately unproductive. Instead, encourage everyone in your group to think about the mistake in a constructive way. What can you all do to fix what happened, and move forward together? And how can you make sure that this mistake doesn’t happen again? Start an open discussion about this with your team members, and see what they think about cliques and their effect on other group members. Only by addressing the issue openly can you discourage this damaging behaviour. If you manage an established team that has trust issues, it’s essential to find out how these problems originate, so that you can come up with a strategy for overcoming them. A team charter is still important for defining the goals and expectations of the team. 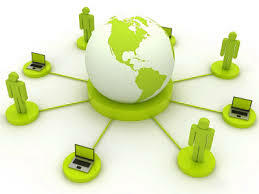 Make sure that the charter addresses roles, as well as processes for submitting work digitally. Make sure that the charter is as comprehensive as possible, so that people don’t feel uncertain or fearful about the work they’re doing. Next, make sure that everyone on the team is aware of other team members’ expertise and skills, as well as the value that each individual contributes to the group. Encourage your team members to treat each other just as they would if they were working face to face. This means that team members should make every effort to be on time for conference calls or web meetings, and that they should let the rest of the team know when they’ll be absent, or on vacation. It’s particularly important to follow through on the promises you make, and to set an example for everyone else. Keeping your promises is incredibly important in a virtual team, because your word is often all you can give. Positive follow-through builds trust quickly, and can raise the entire group’s tone and expectations. Trust is an essential element in team productivity. Without it, you’re unlikely to get anything meaningful done. But with it, teams can accomplish everything they set out to do… and more. As a leader, it’s important that you set an example. Show your team members how critical trust is to you by demonstrating your trust in them, as well as in your colleagues. Next, make an effort to help everyone get to know each other on a personal level. Encourage conversations on values, family, or hobbies. 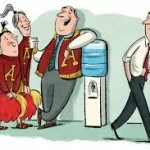 Last, discourage cliques, if you feel that they’re damaging to the group’s trust and morale.